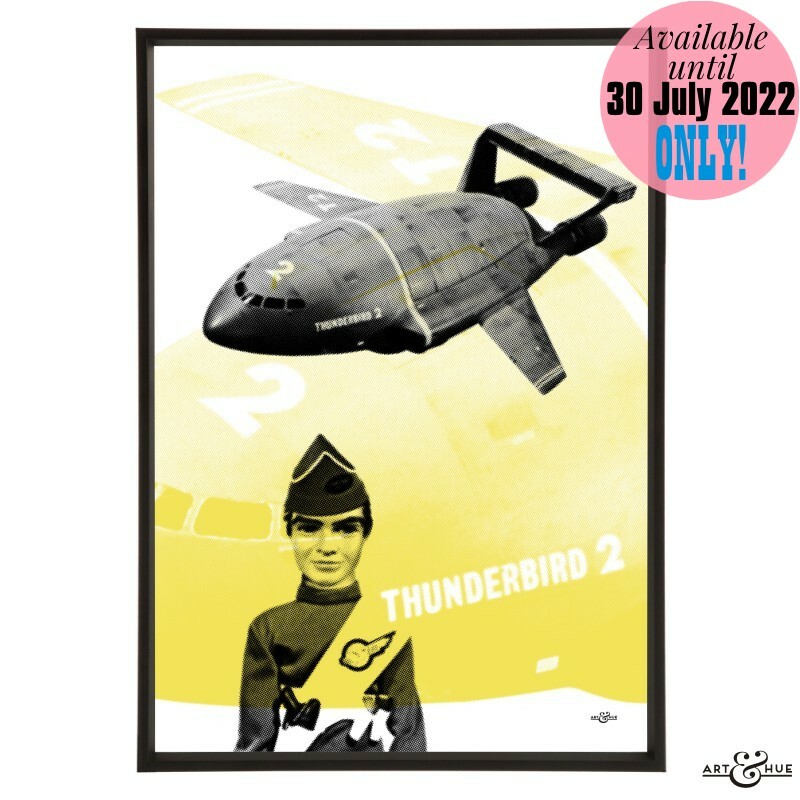 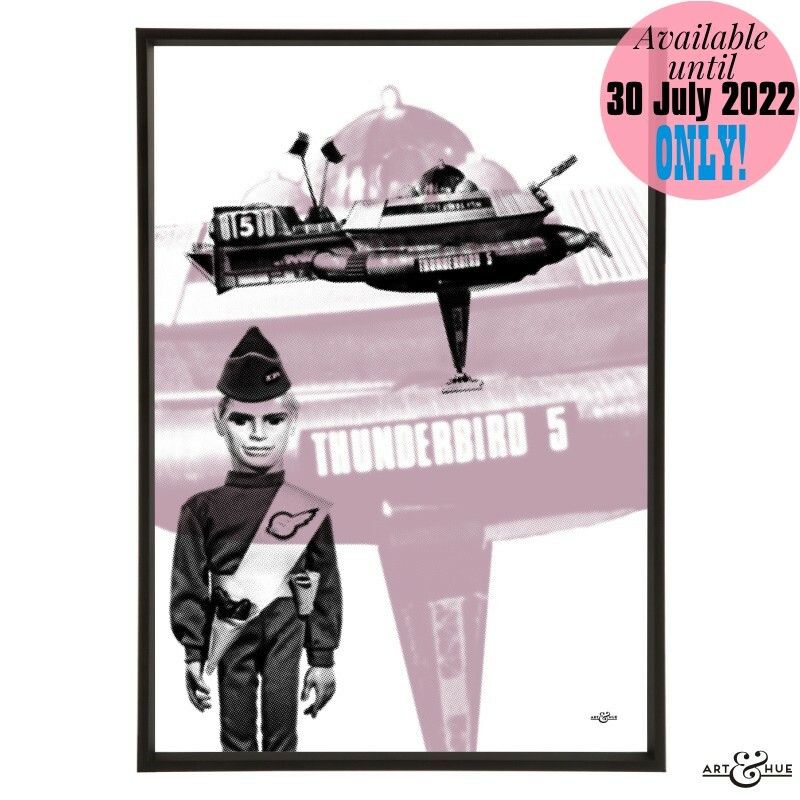 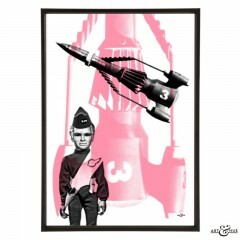 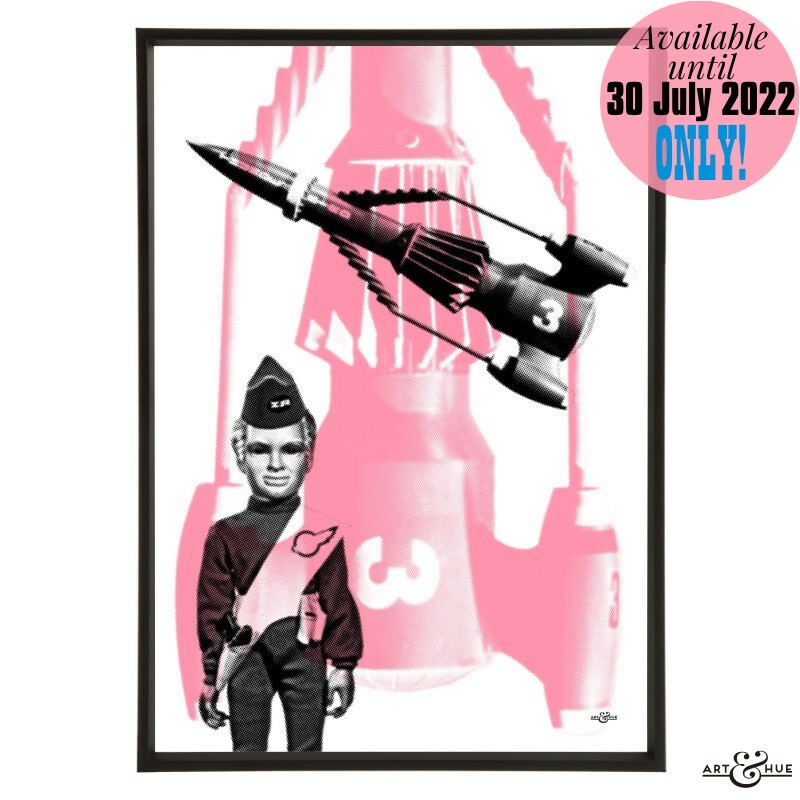 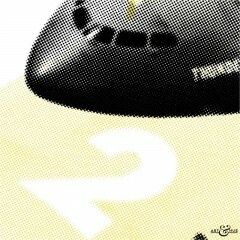 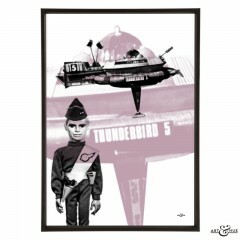 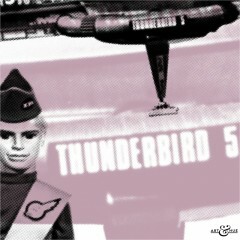 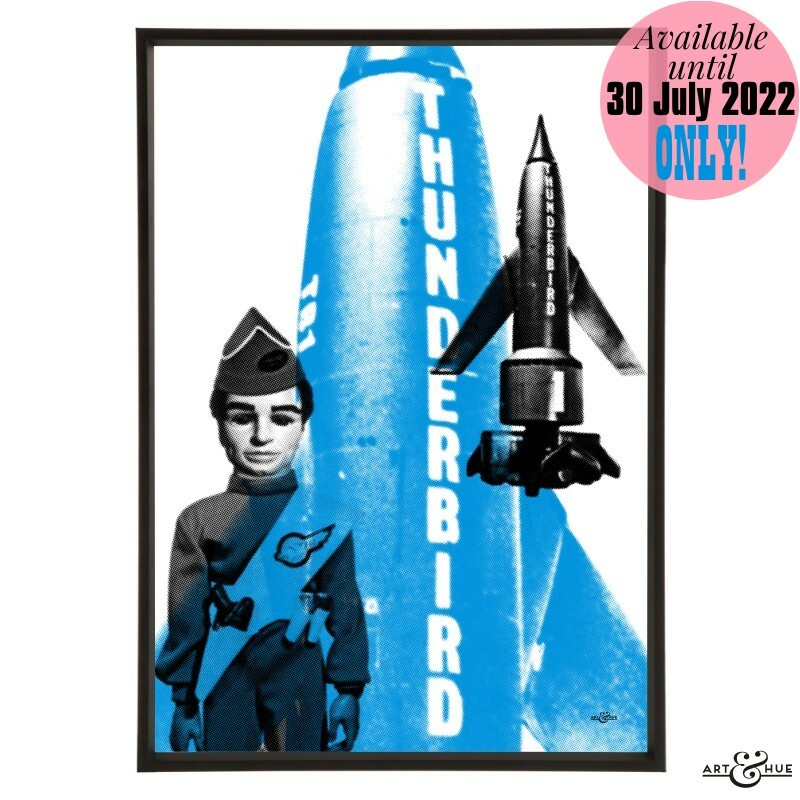 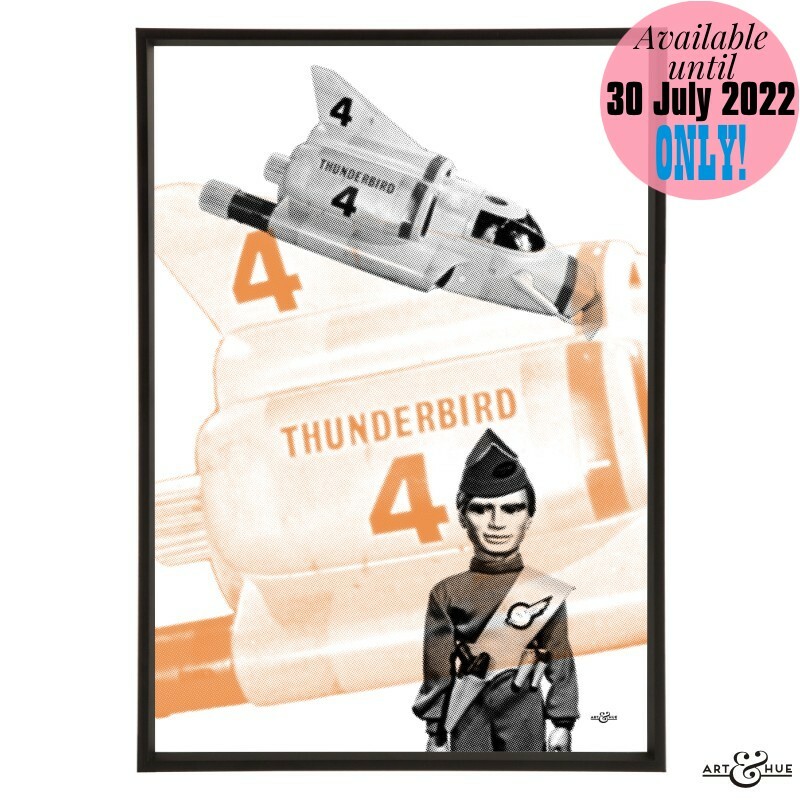 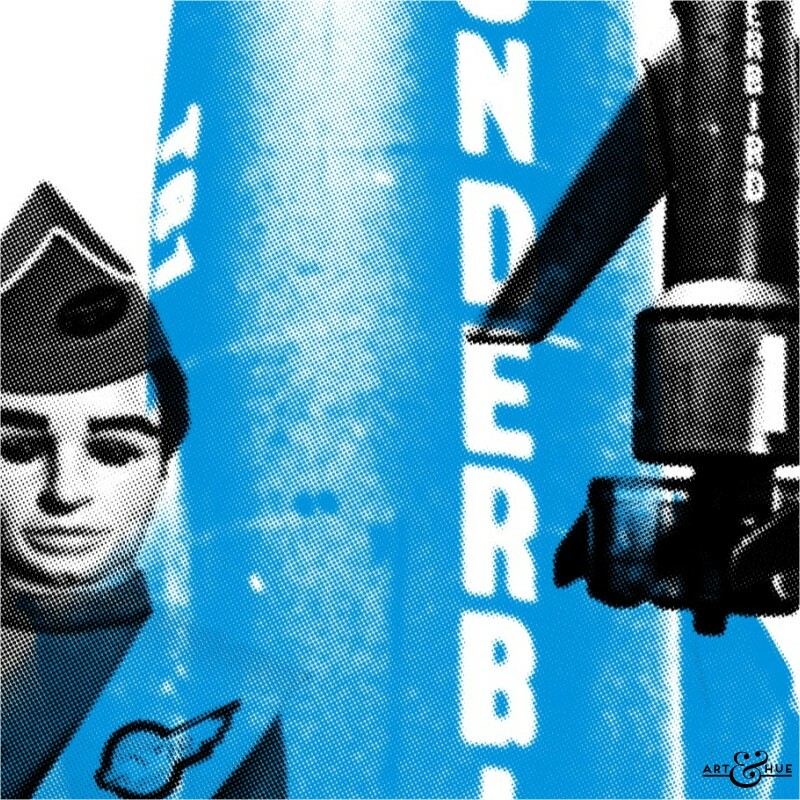 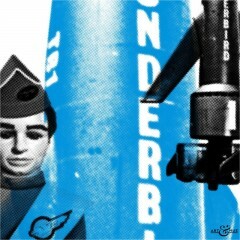 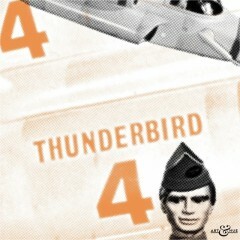 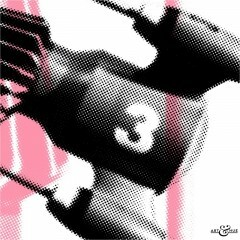 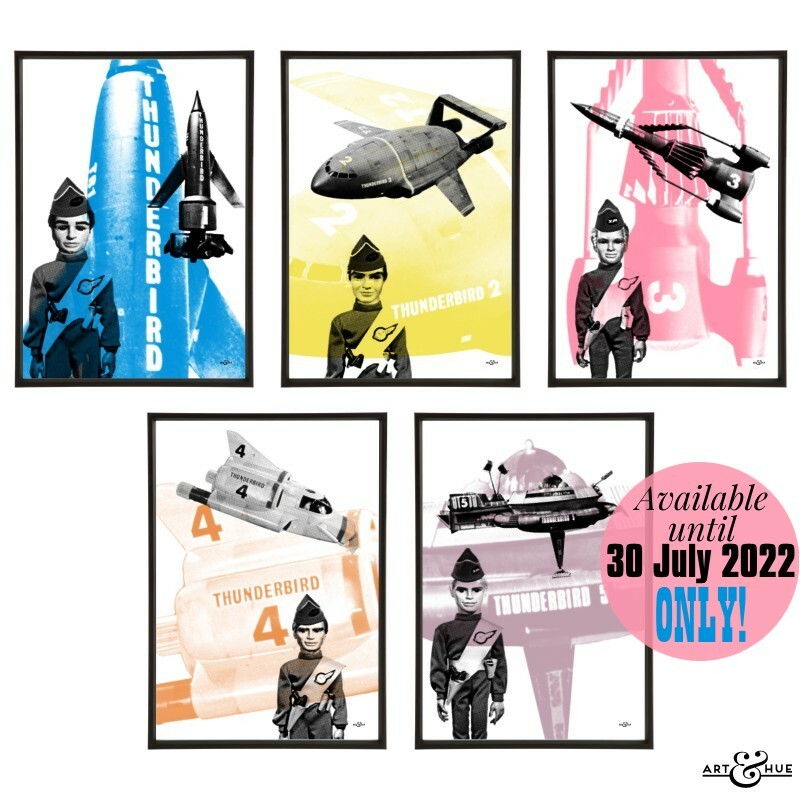 Group of five pop art prints of the five Thunderbird crafts, part of the Thunderbirds collection. 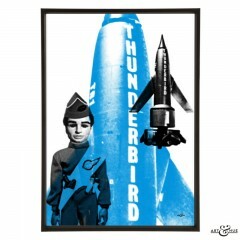 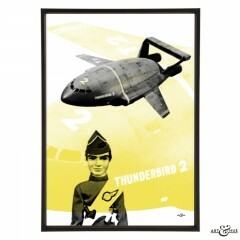 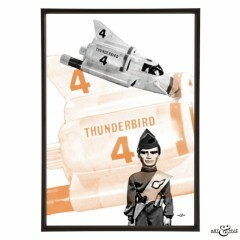 The Thunderbird Crafts Group is available in A4, A3, and A2 sizes to fit standard-size picture frames. 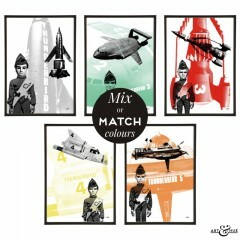 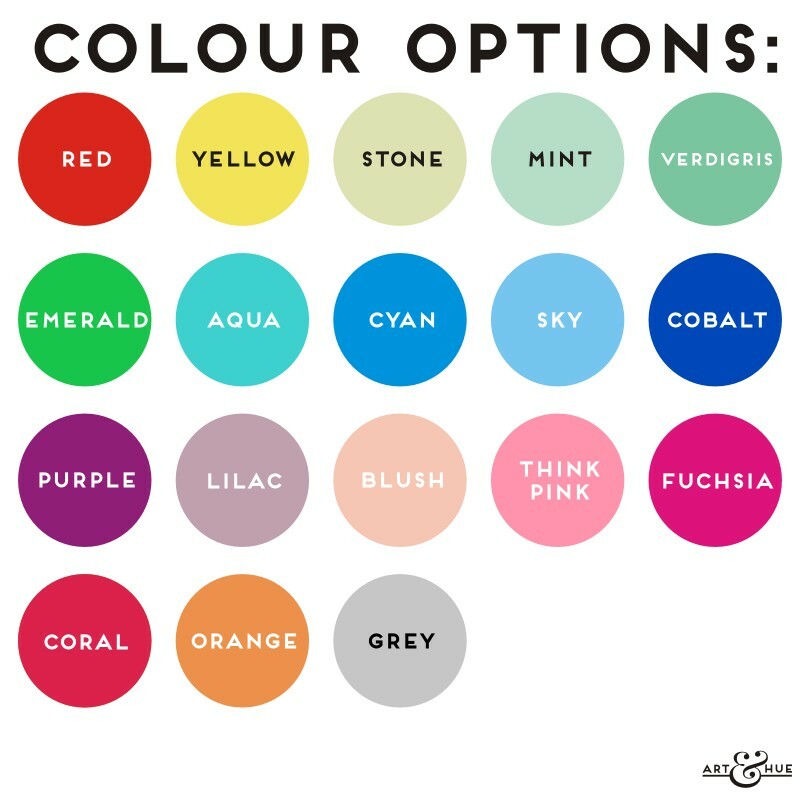 Please note that black frame is not included – for a guide on choosing a frame size take a look here.